Hollywood is scrambling for fresh ideas that would appeal to young movie goers while attracting the older crowd through nostalgia and familiarity. This is the reason why many of the movies today are sequels, prequels and remakes. 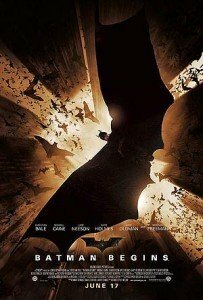 Some movie fans complain about the lack of idea but adapting a movie for modern times or showing how the characters from past films progress can still be very interesting. 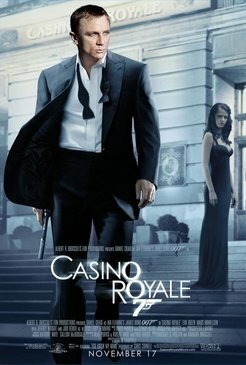 The common reaction to Casino Royale is that it’s trying to emulate the “Bourne” series. But Casino Royale is actually a true return to its form because the spy film now focuses on the character instead of the advanced gadgets. Daniel Craig provides a fresh face to the new gritty character of James Bond. 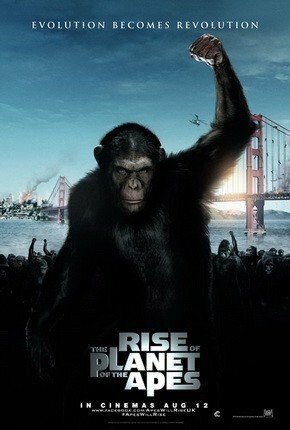 Rise of the Planet of the Apes is a perfect example on how technology should blend with great acting and storytelling. It’s not a perfect movie but its fun to watch and learn more about the mythos on how apes eventually became earth’s leader. We saved the best for last. The gritty interpretation of Christopher Nolan shows the human yet powerful side of the legendary Bruce Wayne played by Christian Bale. It’s a serious prequel but really fun to watch because of the action and storytelling. Casino Royale was a big time movie. But if you compare Pierce Brosnan with Daniel Craig you cannot do it. Both the actors give superb performance. The best part of the Bond movie is that you get to see the futuristic technology and the story line is always excellent.